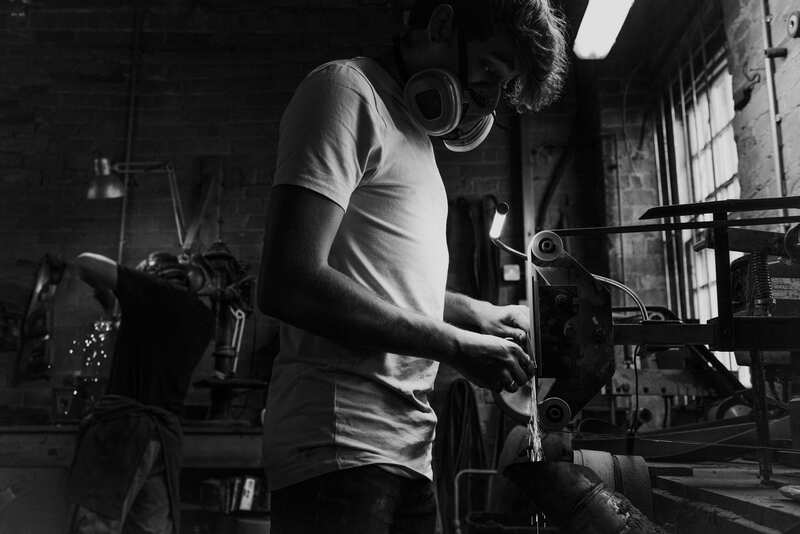 Ben has always been fascinated by making, building and dismantling things; every now and again he’d find himself watching random videos of people doing the same. 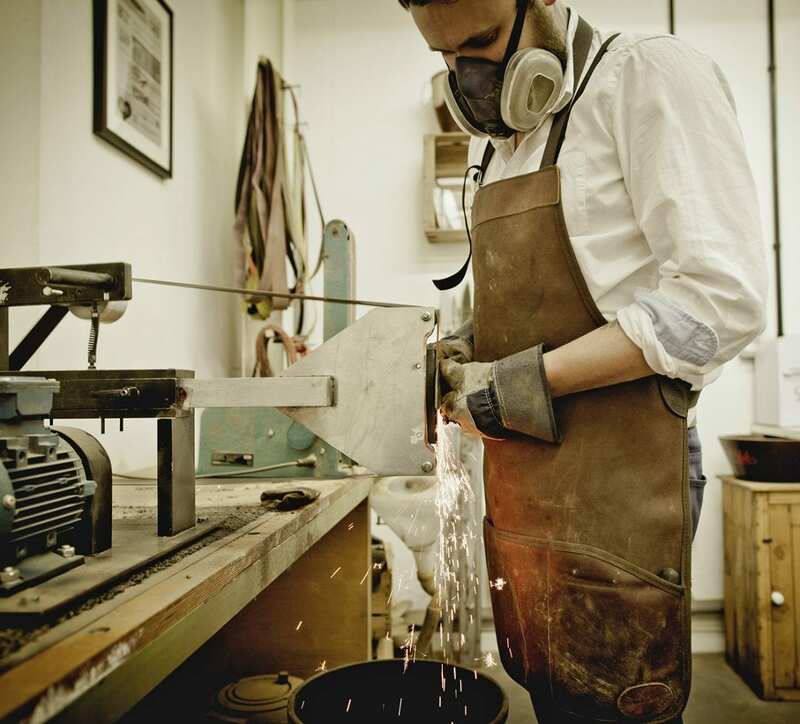 After watching a video of a young lad making a knife in his dad’s garage, he found his next project. With limited tools and knowledge Ben set about making his first knife in his cellar at home. 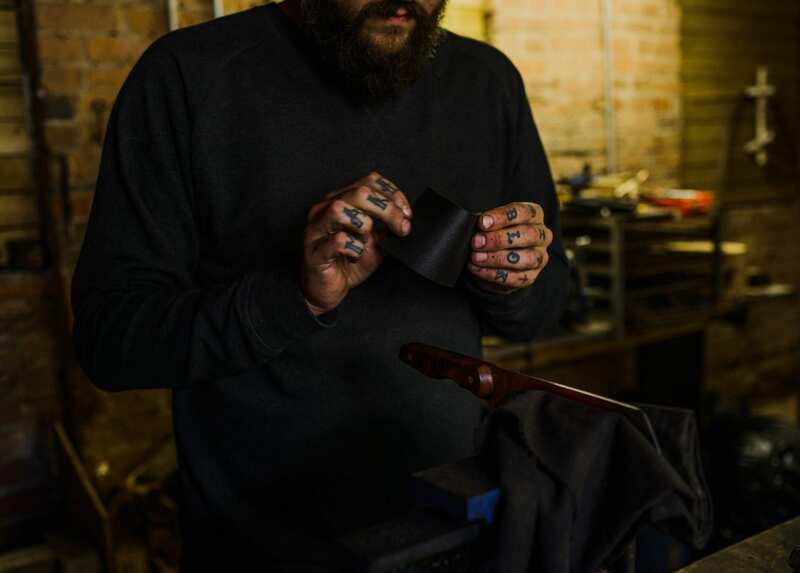 His first knife was made, followed by many others until he was surrounded by his new addiction. It wasn't long before an order book formed and Blok Knives featured in the Derbyshire Times. 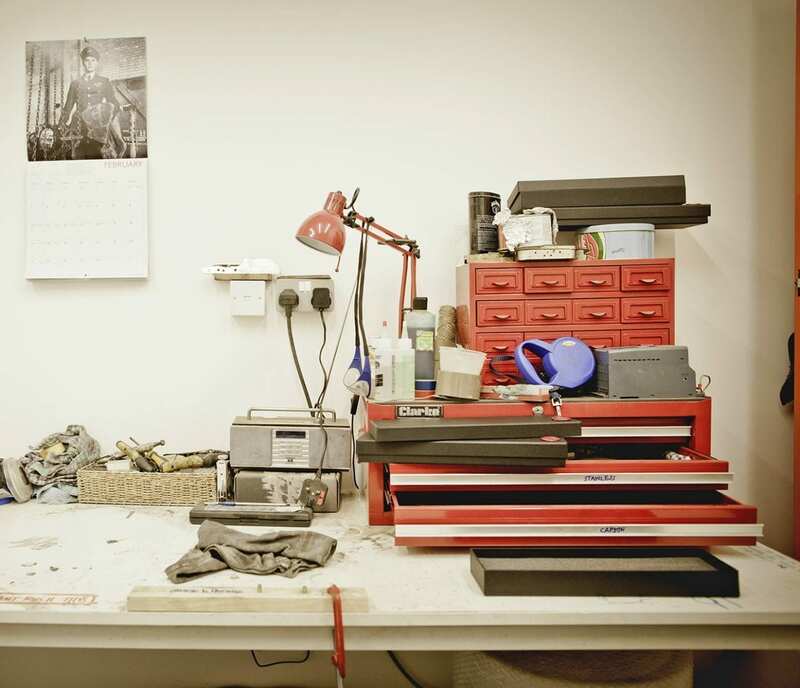 In 2013, Ben found a shared creative space a few miles from his home. He set up shop and spent many a late night trying to perfect his craft. 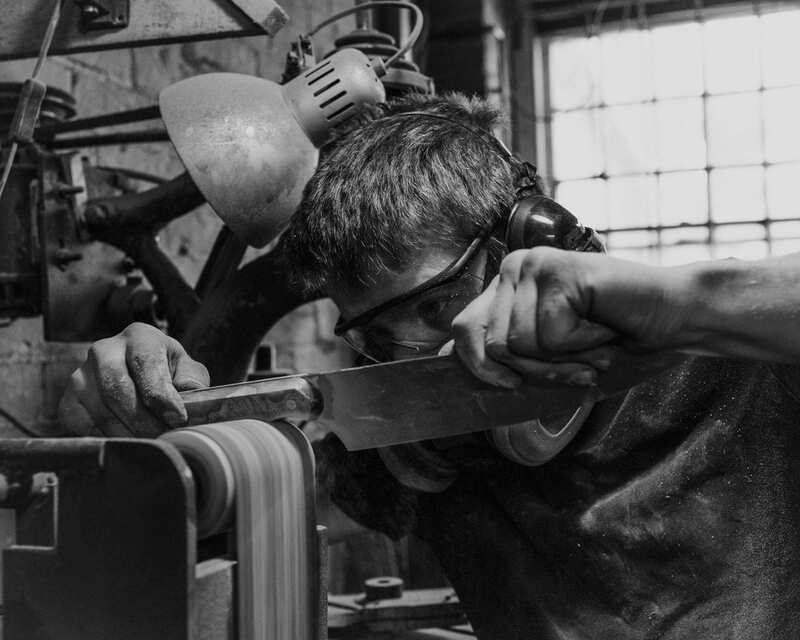 It was at this point Ben went part time and started to dedicate more hours to making his kitchen knives. 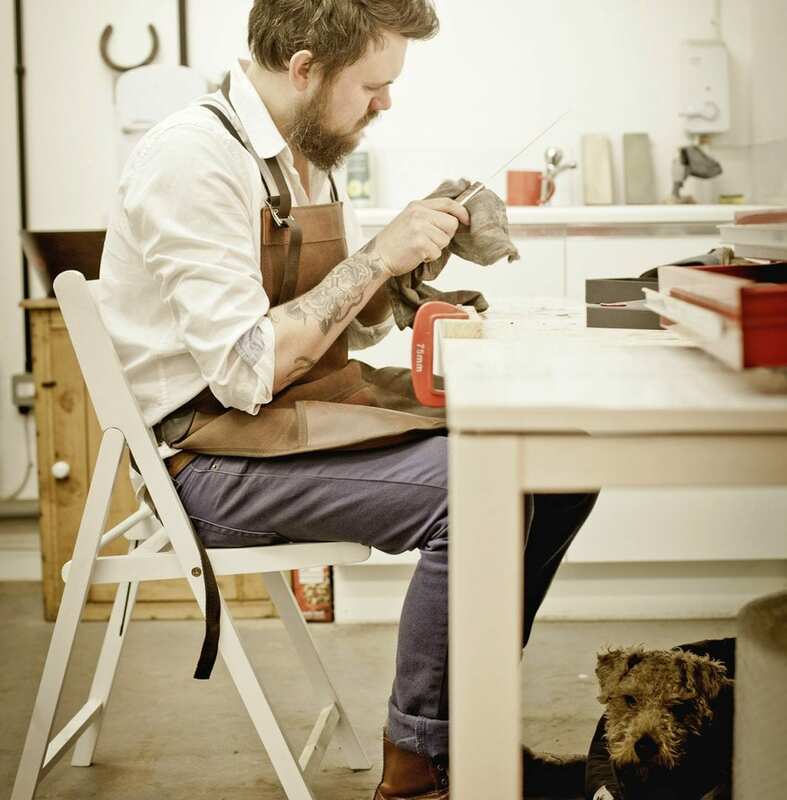 He made the move to a heritage converted cotton mill in Darley Abbey Mills. Taking on his first apprentice, Jack in 2015. The following years have seen others join the Blok Team; Patrick in 2016 and Alex in 2017. Blok Knives now make up to 25 knives a week. 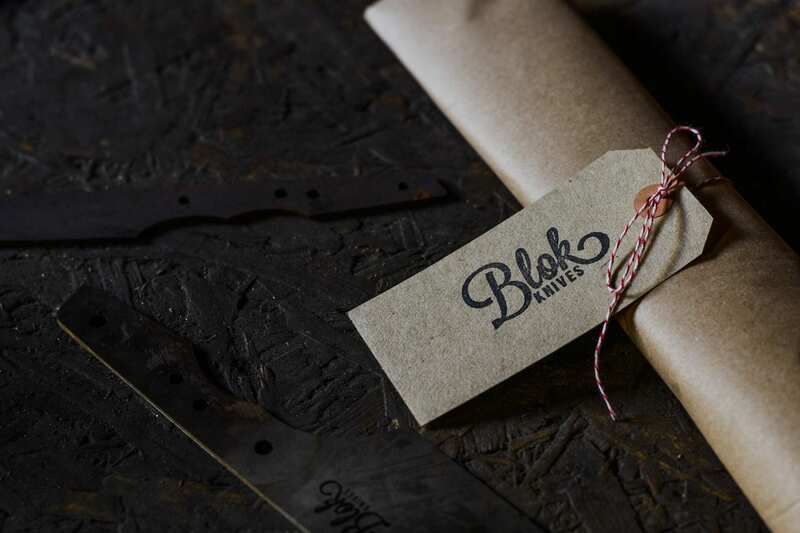 As well as the knives, Blok take on selected projects. More information about these can be found on the ‘projects’ page.